Asador de Burgos is a charming restaurant, founded in 1984 and located in an old modernism style house, in the Eixample neighborhood, the heart of Barcelona. 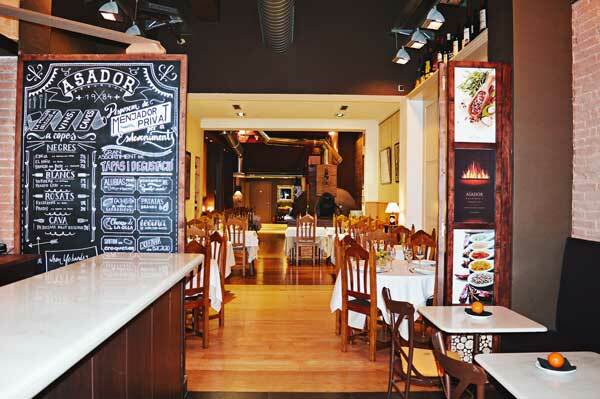 The restaurant maintains the essence of the traditional Spanish grill. 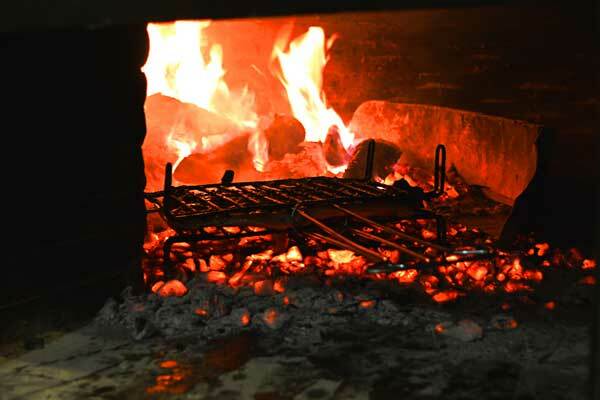 Every day they roast lamb and piglets in their oven of wood, it is a very important part of this restaurant since the whole grill is cooked with this technique that gives their food a very special flavor. They offer gastronomic dishes, based on the simplicity and quality of its raw material. Their extensive menu offers all kinds of dishes, such as a wide variety of grilled meats like lamb and piglets but also a wide assortment of appetizers. What’s more: they also offer cocktails, perfect to order some first-class cocktails after-work or after a good meal. 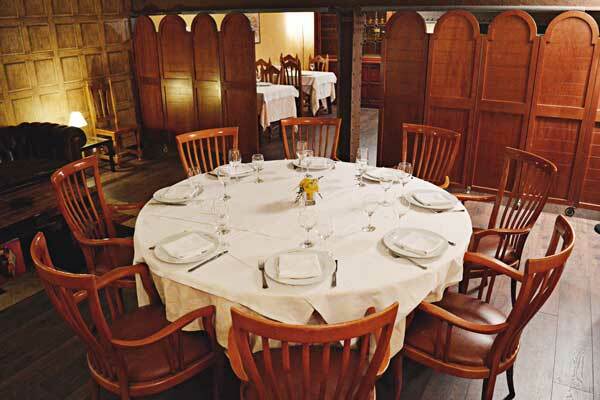 You can check other suggestions of Catalan and Spanish restaurants and food & restaurant types here in Barcelona.